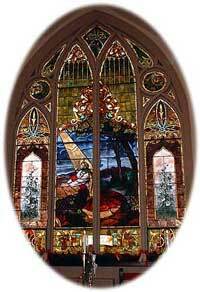 First United Methodist Church of Moweaqua, IL Open Hearts, Open Minds, Open Doors. As a United Methodist Church and a follower of Jesus Christ, we are called to make disciples for Christ. The basis of our ministry is in remembering who we are -- "Children of God, Claimed by God" -- working as "Partners with God and each other." Copyright ©2000-2019 - The First United Methodist Church of Moweaqua, IL - All Rights Reserved.